ROLL CALL - Who's going to PAX EAST 2012? 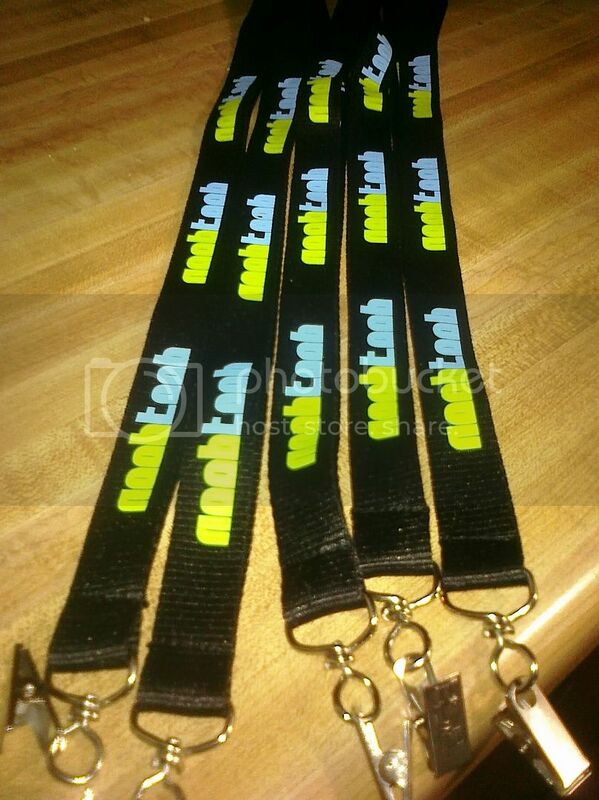 Would you guys like a Noobtoob lanyard to wear? If someone was willing to hand them out, I'd gladly send you a dozen. I will be there. Looks like Anime Boston is going on down the road at the same time. I'll be heading up there for the weekend, as well. Don't forget to post photos and videos up, we'd all love to live vicariously through you (...for PAX and PAX only). Saw Cliff Blezinksi, Chris Avellone, Ken Levine, David Gaider, Mike Laidlaw, Seth Killian, Jordan Mechner, Mega 64, met Randy Pitchford and had him autograph my PAX badge, sat through the live taping of X-play (which airs Wednesday 4/11 and I may be on camera), played the Max Payne 3 demo, got a bunch of swag, and still made it home free of SARS. still made it home free of SARS. any videos of goodness and fun?